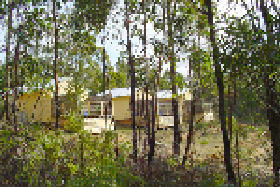 Rainbow Retreat Wilderness Eco Cabins provide solar-powered cabins at St Marys in north-east Tasmania. 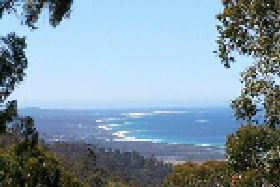 The eco-retreat is surrounded by bushland and has sensational ocean views. 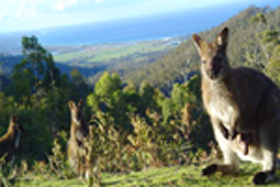 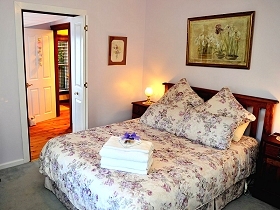 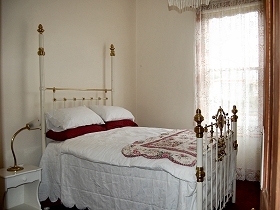 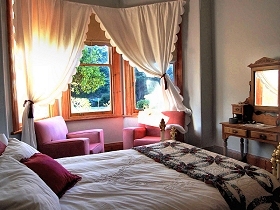 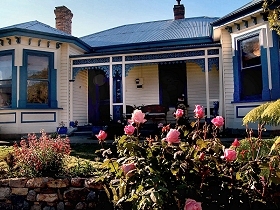 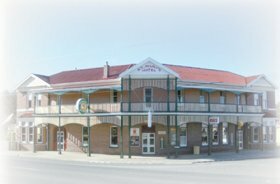 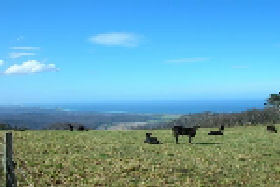 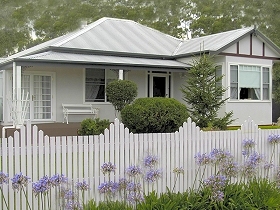 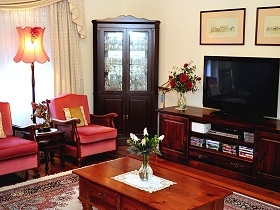 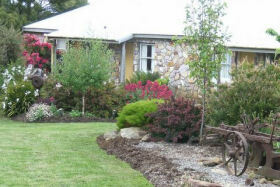 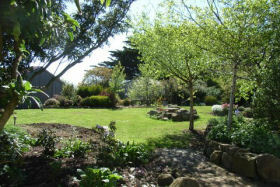 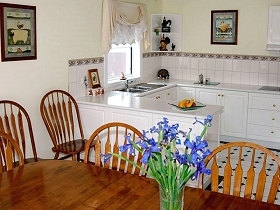 Oakdene Heritage Accommodation offers Bed and Breakfast stays in St Marys, Tasmania's East Coast.